CHICAGO (WLS) -- The North Lawndale community honored the memory of a woman killed by a Chicago Police officer. Monday was the second annual "Remembering Rekia, and All of Our Fallen" event in Douglas Park. 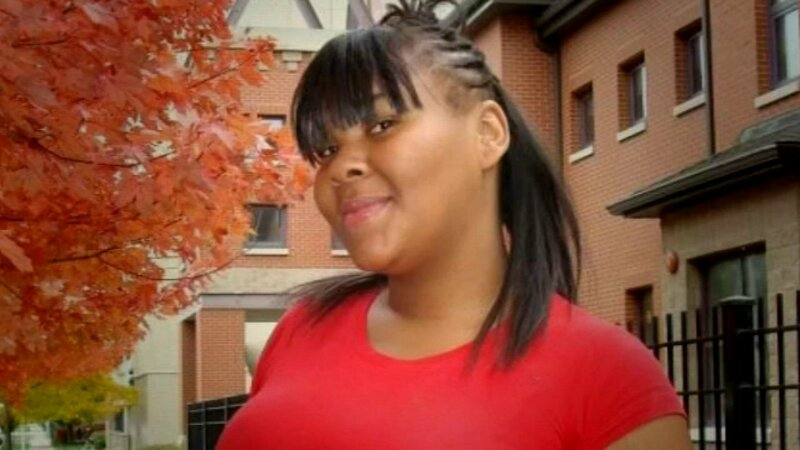 It's named after Rekia Boyd, who was gunned down in 2012. Participants say the key to stopping the violence across Chicago is to bring the city, police and community, together. "We have to be able to talk about these things, create a dialogue and talk about putting measurements on the table on how to stop it," said Pastor Gregg L. Greer. The celebration offered free books, food and clothing to people who stopped by.